Read an interview with David Berger here. 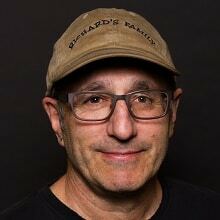 David Berger has worked as a visual arts critic for The Seattle Times, executive director of a botanical garden, and as a communication officer for Dunhuang, a World Heritage Site on the Silk Road in China. Berger is also a Metcalf Fellow for Marine and Environmental Reporting. David Berger started razor clamming when he moved to Washington after graduating from college. 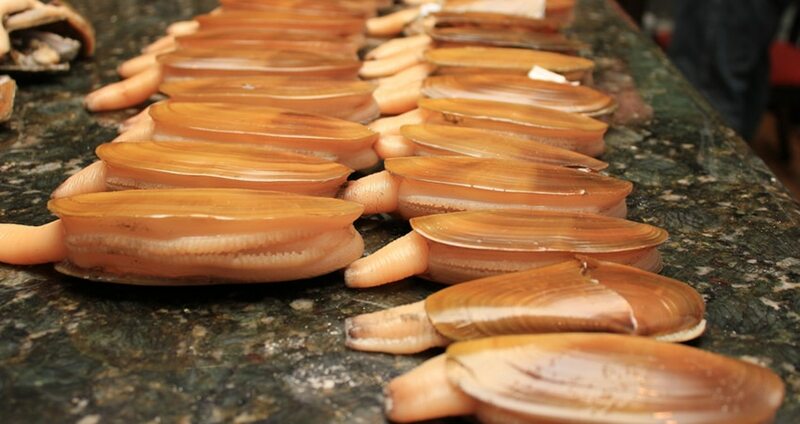 Answering the many questions generated about razor clam lore, history, and biology led to writing a book, Razor Clams: Buried Treasure of the Pacific Northwest, being published in fall 2017. When not razor clamming, Berger is also a visual artist.